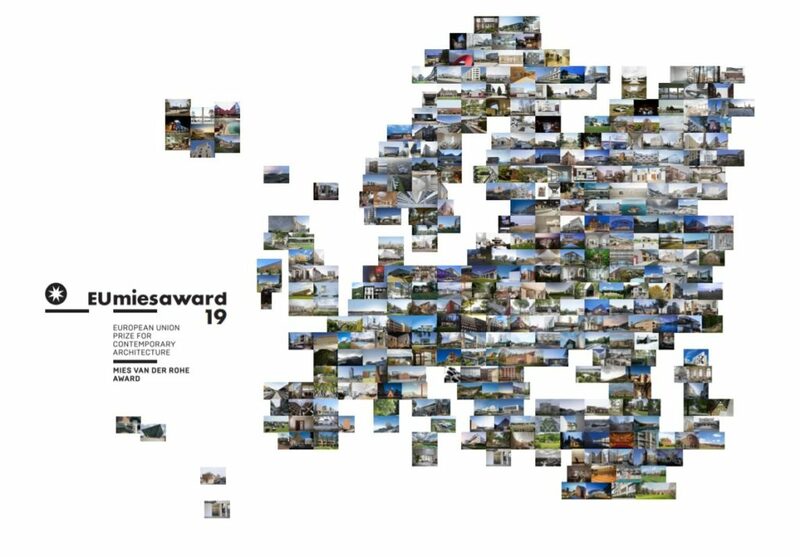 This is the first-ever compilation of all the Polish projects ever nominated for the European Union Prize for Contemporary Architecture – Mies van der Rohe Award. Poland participated in the competition for the first time in 1996, thus the oldest projects have over 23 years. The exhibition depicts the transformations in the contemporary Polish architecture as through a lens using the most outstanding examples. Polish architecture has come a long way since 1996, in comparison to other European countries. The evolution is associated with the internal political situation, and the turbulent changes resulting from the transformation of the political and economical system. Poland’s accession to the European Union in 2004 accelerated new investments and changed the image of the Polish towns and villages beyond recognition. A strong participation of the society, politicians and clients influenced the far-reaching transformations. Every year the consequences of the above-mentioned actions become increasingly clear. Contemporary Polish architectural works are recognized and appreciated in Poland and abroad. In 2015 the Mieczysław Karłowicz Philharmonic Hall in Szczecin achieved a great success and received the Mies van der Rohe Award. The prize caused the world to hold the attention to the building designed by architects from the studio Barozzi Veiga. It didn’t take long for Poland to succeed again – in November 2016 another building from Szczecin received the attention of architecture lovers and the world media. Robert Konieczny and his team KWK PROMES received the first prize for the world building of the year 2016 at the gala of the World Architecture Festival in Berlin. The award was granted to the Dialogue Centre “Przełomy” located vis a vis the Philharmonic Hall. This is certainly not the end of Poland’s international successes in the field of architecture. The Katyn Musem, designed by BBGK Architects with the cooperation of the artist Jerzy Kalina has come a long way. In 2017 the building was one of the finalists of the Mies van der Rohe competition. Additionally, the shortlist included: POLIN – Museum of the History of Polish Jews (Lahdelma & Mahlamäki Architects), Silesian Museum (Riegler Riewe Architects), Scientific Information Centre and Academic Library in Katowice (HS99), Integrated train and tram stop Wrocław-Maślice (Maćków Pracownia Projektowa), wooden church in Tarnów (Beton) and a cemetery chapel in Batowice in Cracow (Atelier Loegler Architekci). The exhibition presented during 4 Design Days allows us to set off on a journey through space and time, through various territories, without barriers or frontiers. It allows us to enjoy the vast diversity of landscapes, nations and cultures that constitute today’s Europe. Let us not forget that we must contemplate our surroundings with a critical spirit – it’s the only way leading to new solutions that we still need. 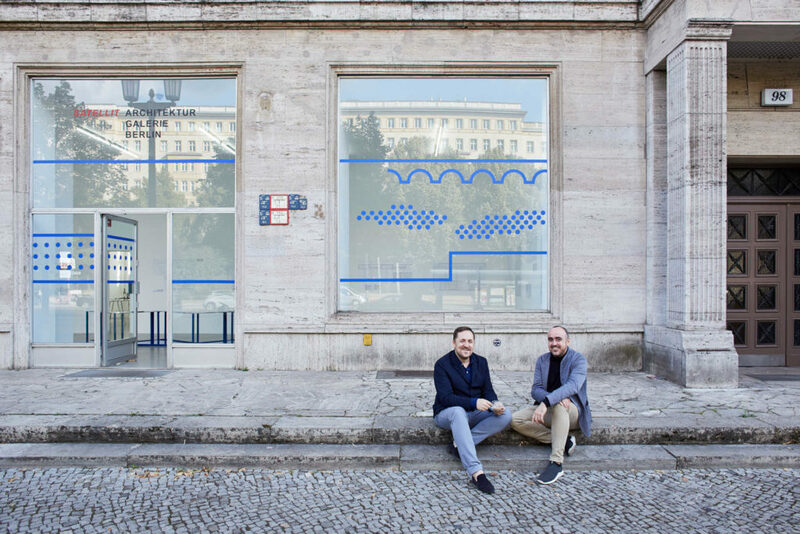 It has been curated by Marcin Szczelina and Ivan Blasi who met in 2013 when the first was invited to be a nominator of the EU Mies Award. Since then they have collaborated in different projects such as the exhibition Manifesto of Prefabrication at the Architektur Galerie Berlin on BBGK Architekci and their recently completed Sprzeczna 4 apartment Building. In the last years, Ivan Blasi has been frequently invited to Poland to explain his experience with contemporary Polish architecture and to participate in debates with local architects and critics. This has allowed a deeper knowledge and a stronger involvement with the upstanding transformation of the Polish territory. The collaborations with Marcin Szczelina have had the primary objective to disseminate Polish architecture in the European context, with a look from the inside and another glance from outside Poland. The result of this ongoing collaboration is presented in this exhibition and will continue in further projects and planned collaborations.